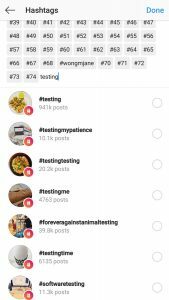 Instagram is testing with every possibility for improvement by introducing new features, filters and solving bugs in each update. Now, they are testing a most common yet highly impactful feature, which is using hashtags in the post yet hide them from followers and viewers from the description. The feature is still in testing phase, once released it will be a handy feature for both the publisher and viewer. 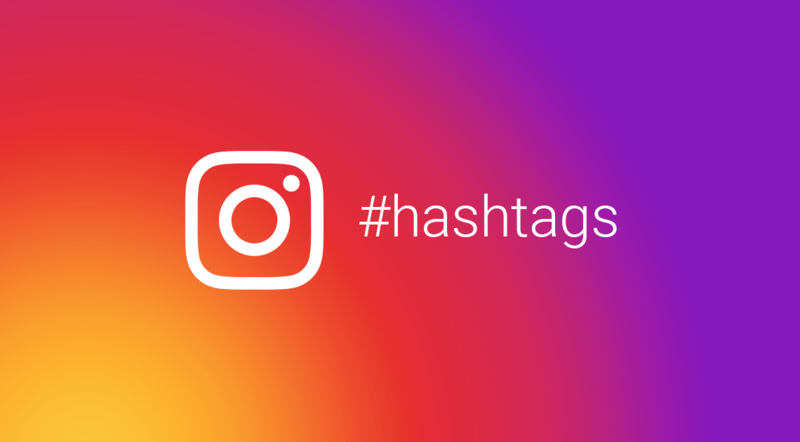 After Twitter, Instagram is the social platform which uses hashtags as a core feature. It helps the publisher to reach the wide range of audience with the number of followers that particular hashtags possess. Even though it reaches a wide range of audience, its purpose on each post description is still weak which can only be shown as words that fill up space in the caption. So, Instagram has tested that feature by hiding the hashtags to be used in a post’s description. Here, No one sure that the feature will go as a stable live feature for the global Instagram audience. In addition to this hashtag feature, Instagram is also testing geofencing. As the name suggests the users will be restricted by certain posts based on their geolocation. It doesn’t mean the posts will not be visible, but the suggested posts you explore will be geo-based at most. It includes both stories and posts, where they will be limited to a certain market audience. It was found by a developer named Manchun Wong, who posted the screenshot on Twitter. She adds that the feature will have the ability to add as many hashtags as possible, which will not be shown in the description. In addition to the above tweet, she later added an image which justifies that any number of hashtags can be added to your post. Though the hashtags are not shown in the description it will be shown in a different way to the audience. It is believed that when a stable version released the count of hashtags may be restricted. The other feature, Geo fencing – which gives the users to control to the users to limit their audience, which may highly help the business Instagram profiles.